We even have tongue Doctors! – HeyDoc! 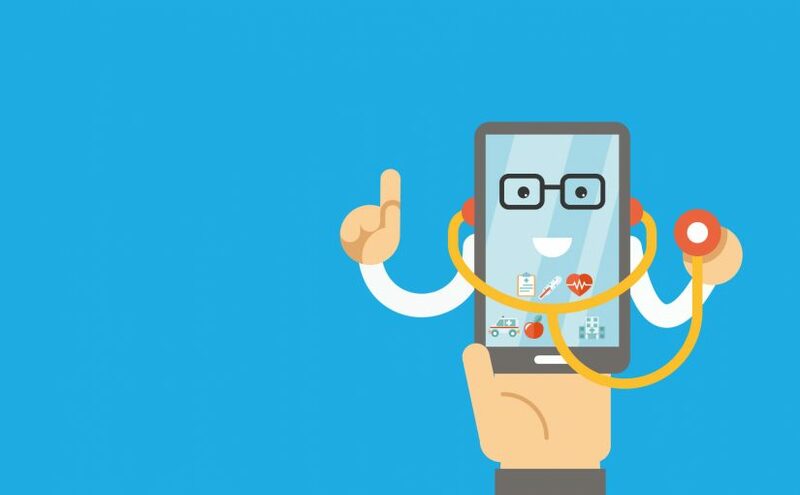 A global & award-winning health communications platform that connects Patients, anywhere with Doctors, globally for the purpose of non-urgent medical advisory. One day, Jay got overly excited and his tongue got stuck in between the strings of his guitar. If it wasn’t for his quick reaction and advice from HeyDoc! he would have lost his tongue forever. PS: True story (maybe) – shared by one of our beloved HeyDoc! fans.